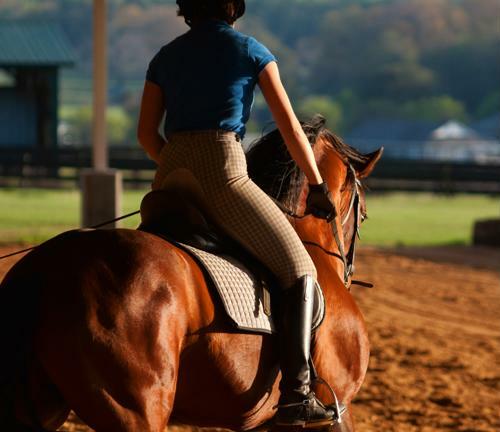 Conditioning is important to prepare a horse for working life, and can have overall health benefits as well. 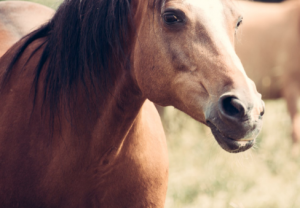 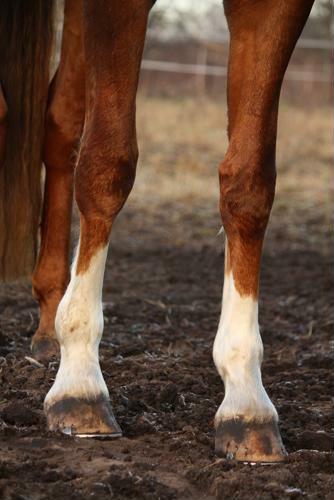 Learn more about how liniments and poultices are used in horse care. 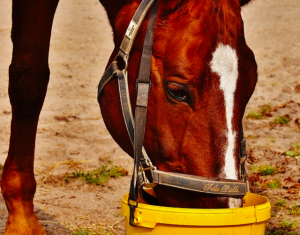 Here are some tips to simplify your feeding regimen. 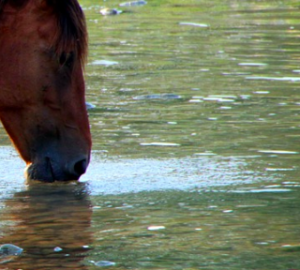 Supplementing electrolytes into a horse’s diet requires strategy and knowledge.